a replacement cable for recliner sofas and recliner chairs. 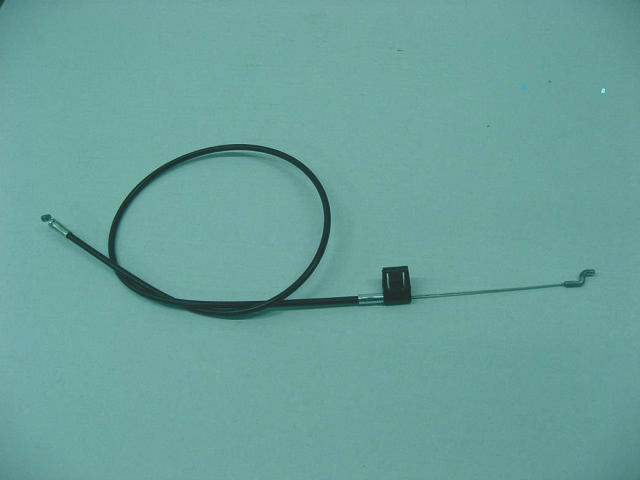 overall length 925mm. outer black sleeve 815mm. 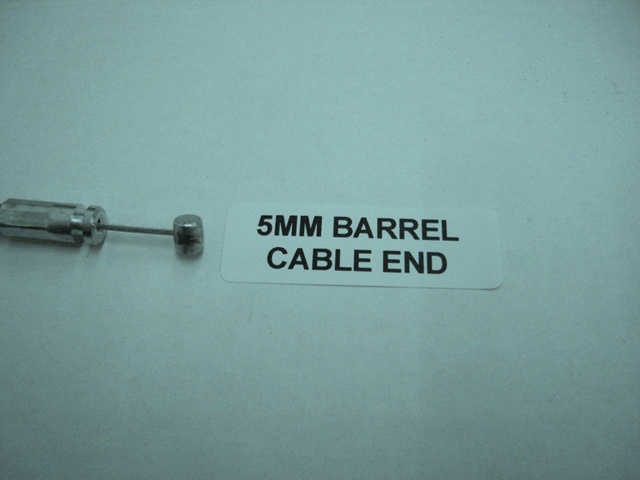 5mm or 3mm barrel cable end.